Freight brokers, if there were ever two words that conjure up more debate and confusion in the trucking industry I am not sure what they would be. Well perhaps, government regulations. Why do I say that? Well much like the regulatory agencies, freight brokers are misunderstood. Unfortunately some of that is based on misinformation while some is based on devious freight brokers themselves. But don’t judge all on the deeds of a few. Just like there are some bad and good truckers or bad and good dispatchers. There are so many great brokers out there. Many who actually care about their job and respect the industry; many who work effortlessly to try and make the best arrangements possible. Now first let’s dispel a few common myths. One of the things many in the industry will say is that freight brokers aren’t that important. That is untrue. According to the Bureau of Transportation Statistics the US has the largest transportation network in the world! The end of 2015 saw over 65,000,000 tons of air freight revenue transported for the year. Think of how much sea, rail, and roadway freight was transported, and keep in mind at one point all of that ended up on a truck. And just how do you think much of that freight was arranged and scheduled? Perhaps not all but much of it was done through freight brokers. The U.S. Bureau of Labor Statistics (BLS) reports that there are around 80,000 freight brokers (and agent positions). So then, for those who don’t actually know, what do freight brokers do? The short answer is they match up those with freight to those who can transport it, they are the person in between those two, -the middleman. Have a plan for if things don’t go as scheduled (always have a plan B thru D). I am sure you have reviewed some free and paid load boards and other such resources. But with everything else you need to do, why just don’t have the professional freight brokers make all the arrangements for you? But, now comes the hard part. How can you find them and who should you use? You can check out The National Association of Small Trucking Companies (NASTC) and see who they recommend. You can join some truckers’ forums and conduct other research. But to help get you started I thought you would like a small sampling, just a handful, of the thousands of freight brokers available to handle your shipping needs. You might have other freight brokers in mind and that is great as well. So in no special order here are some of the best 25 freight brokers in the USA! 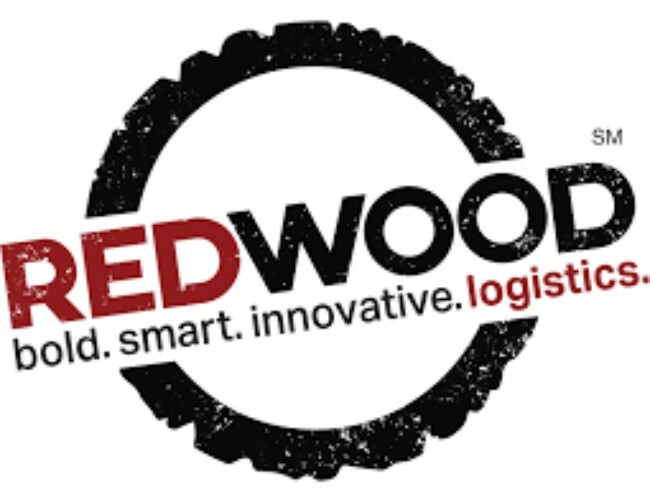 Redwood Logistics is one of the fastest growing logistics providers in North America. The founders of the company are driven by the belief “you’re only as good as your last load”. 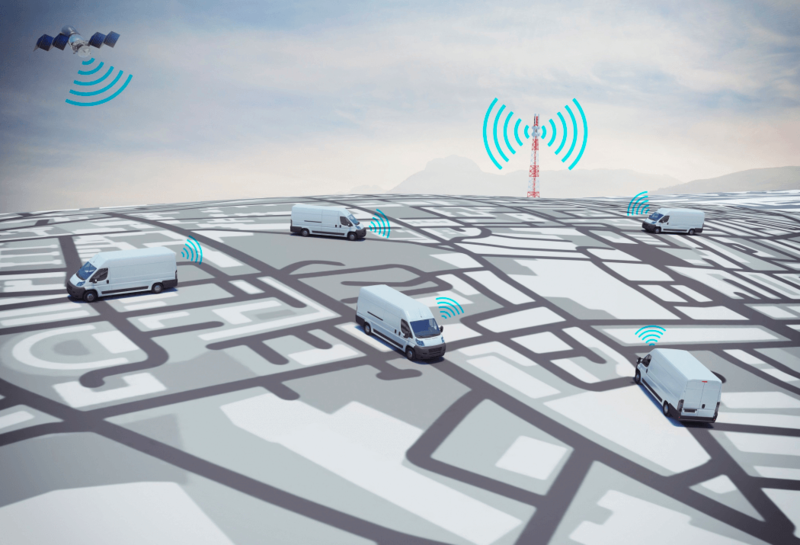 They formed Transportation Solutions Group (TSG) back in 2001, and through the next 14 years they have become a strategically integrated logistics provider and created a family of companies that can solve any logistics and transportation challenges. They saw the need for a new kind of brokerage—one that would better services the small to mid-sized market so they begin their expansion. They are ranked as a top 250 privately-owned company in Chicago and as a 2014 top 25 broker by Transport Topics. Knight Transportation provides a multitude of transportation and related services. They handle the transit of container or full trailer loads from point of origin to the final destination. They are both freight brokers and transportation providers, meaning they use their own fleet. Knight Transport is considered to be one of the largest in the nation, providing services to almost every region in the country! They can even make arrangements for cargo going into/out of Mexico and Canada. They provide numerous services from the standard transport to drayage services between ocean ports or rail ramps and shipping docks. 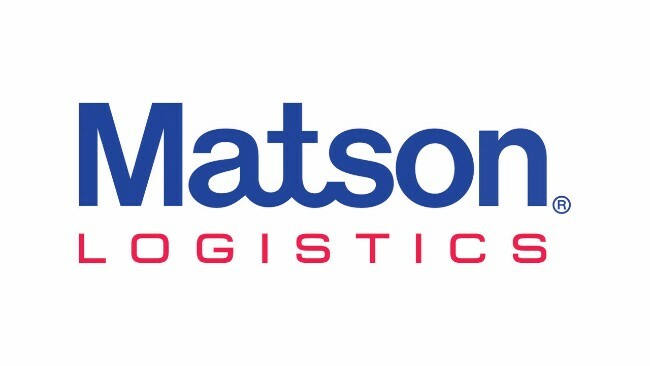 Matson Logistics is known to be a full services supply chain and logistical support organization throughout North America (USA, Mexico, Canada, and abroad). Customers praise their innovative solutions and financial strength and stability. They offer national/international intermodal service, long/regional trucking services, with special interest in flatbed and project work. They also offer seasonal as well as dedicated warehousing and distribution support, trans-loading, cross-dock services, and value-added packaging services. Additionally they can offer support services such as network analysis and freight management services. 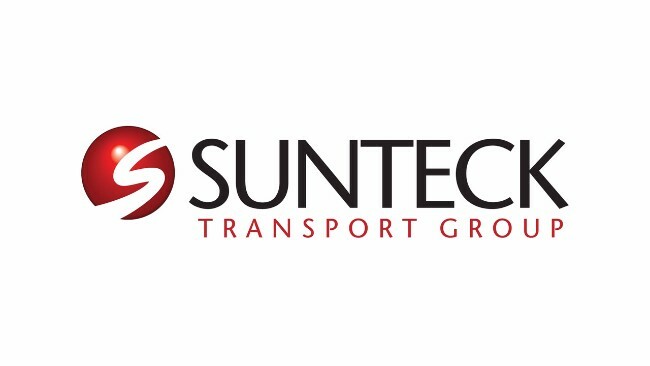 Sunteck is a full service multi-mode transportation solutions provider. 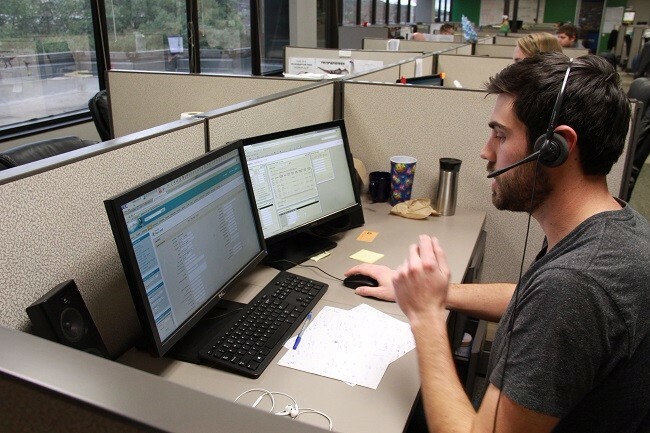 They operate using a network of operations, sales and capacity specialists. 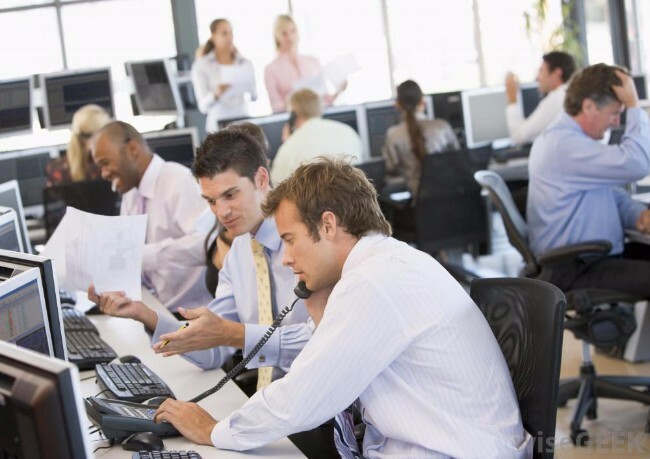 By doing this they offer a “business process outsource” format, using independent agents who represent them during their freight transportation dealings. Sunteck is then a single source for all your shipping needs. Their experience and knowledgeable staff can guide and support you no matter what your shipping needs might be. Sunteck uses state-of-the-art operating systems, that are web-enabled, to deliver the best possible service during the shipping process. Founded in 1991, PLS Logistics Services has become one of the country’s leading logistics management services providers. They are based in Cranberry Township, PA, a suburb of Pittsburgh, and provide dependable outsourced logistics solutions as well as freight brokerage services. They ship over one million loads annually across all major freight modes: flatbed, van, LTL, rail & barge, air & ocean. Their clients benefit from a broad network of over 150,000 trucks from over 20,000 active carrier partners, along with Class-1 railroads and other major transport outlets.